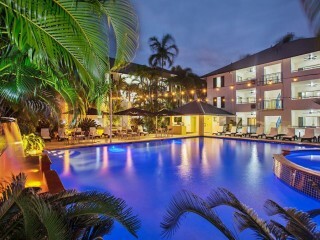 Particularly known as a luxury getaway location, Port Douglas is home to 140 accommodation options and food services, many of which are resorts. 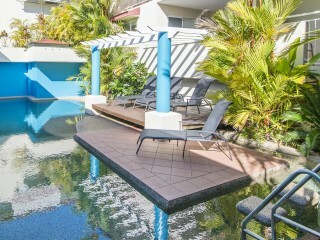 A huge 24.7 percent of the town’s 11,600 residents are employed by the hospitality industry, making it the most popular industry for locals, followed by retail at 10.7 percent. 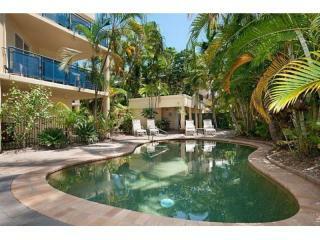 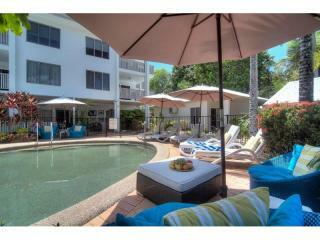 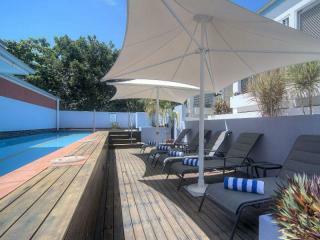 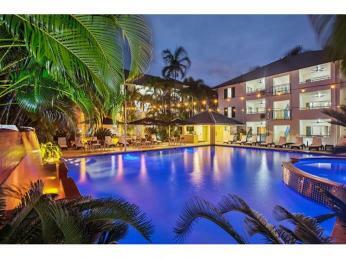 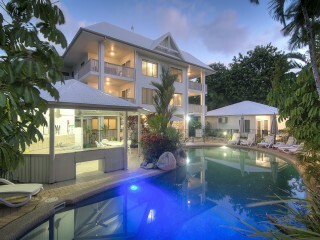 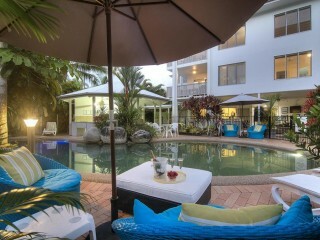 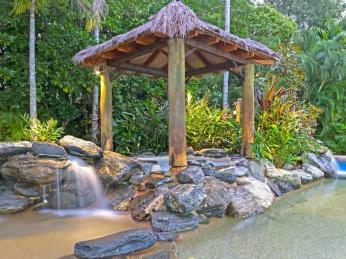 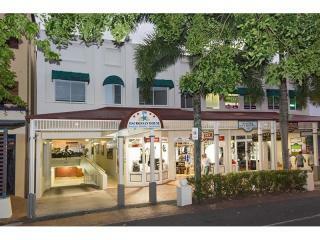 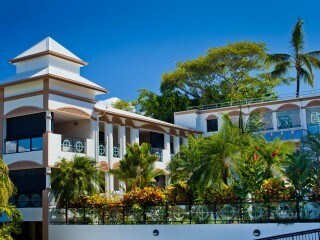 Please see our current selection of Port Douglas Management Rights for sale below.